Most migrants were detained in the western border province of Edirne. 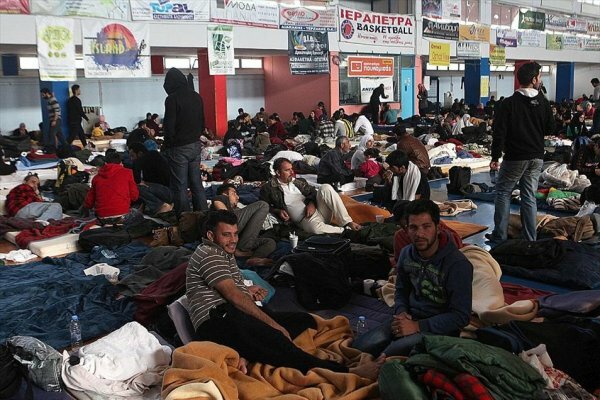 A total of 456 irregular migrants were held across Turkey on Monday, according to security sources. 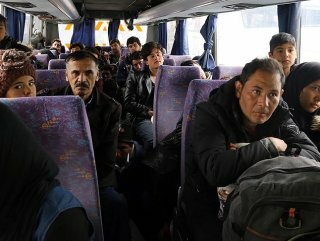 The sources, who spoke on condition of anonymity, said in western Edirne province, which borders Greece and Bulgaria, security forces detained 192 migrants who were trying to cross into another country. The migrants were Afghan, Algerian, Moroccan, Palestinian, Syrian, Bangladeshi and Pakistani nationals, the sources said. 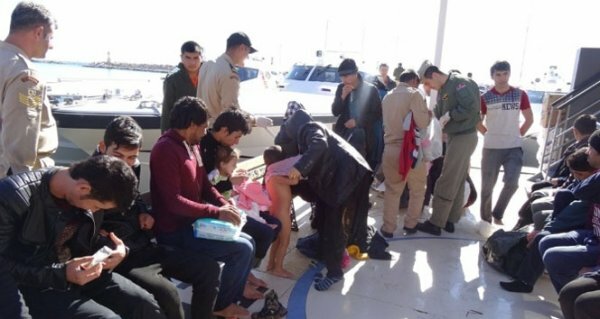 In western Izmir province, the coast guard detained 101 irregular migrants in two boats who were attempting to reach Greece.They were Palestinian, Syrian, Afghan and Iraqi nationals. In eastern Van province, gendarmerie forces detained 163 irregular migrants, according to a statement from the provincial gendarmerie command. Turkey has been the main route for refugees trying to cross into Europe, especially since the beginning of the civil war in Syria. Some 268,000 irregular migrants were held in Turkey in 2018, according to the Interior Ministry. The migrants were mostly Afghan, Pakistani, Syrian and Iraqi nationals.